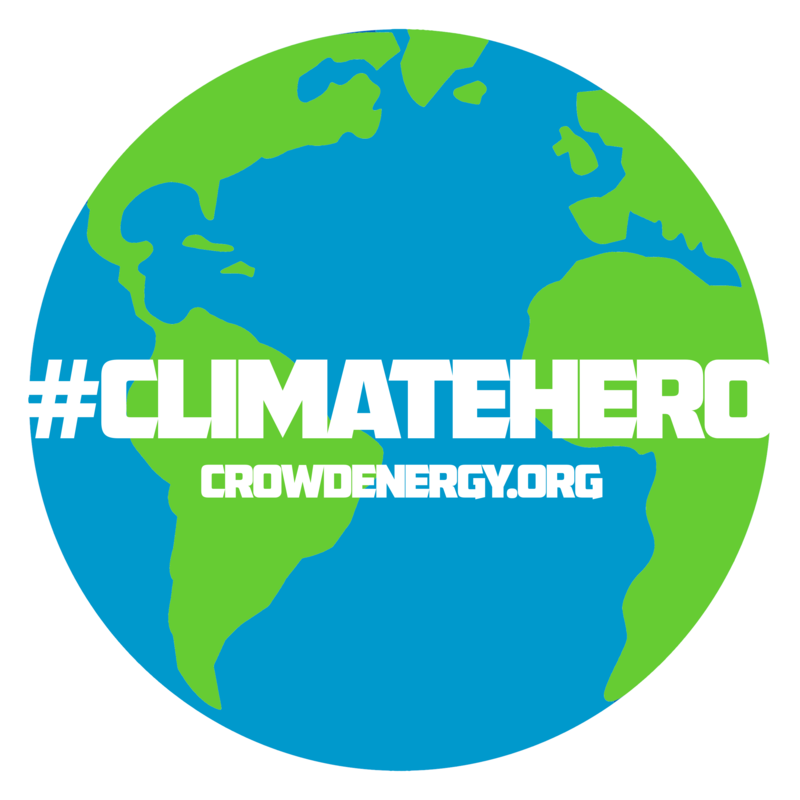 CrowdEnergy.org Launches Climate Change Solution using Ocean Renewable Energy and Crowdfunding. Crowd Energy wants your homes, vehicles, and factories to be powered by Clean Renewable Ocean Energy. 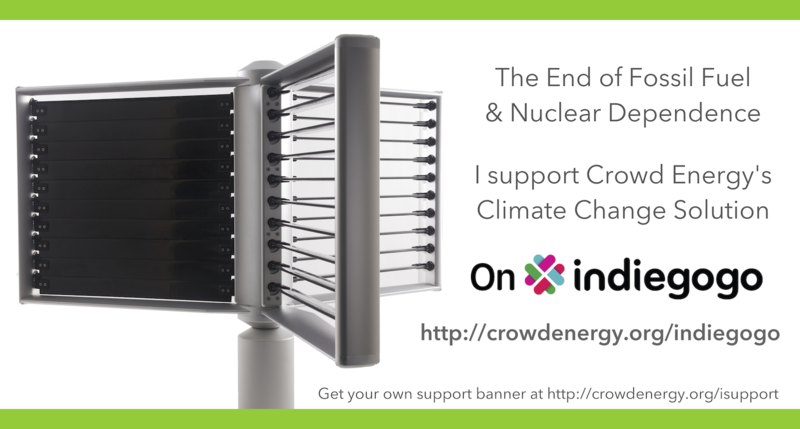 In a world suffering from an addiction to Polluting Fossil Fuels and Nuclear Power, Crowd Energy offers a Clean Sustainable Solution. Crowd Energy’s Ocean Energy Turbine captures the limitless power of the ocean and converts it to Clean renewable Energy and Fresh Potable Water twenty-four hours a day. The Ocean Energy Turbine represents a breakthrough in energy technology allowing humanity for the first time to safely and efficiently harness the eternal power of the oceans to re-power the world. The “Ocean Energy Turbine – Climate Change Solution” Crowdfunding campaign on Indiegogo has just surpassed $10,000 in donations from 260 backers and is offering some exciting rewards. Crowd Energy is raising funds to move the Ocean Energy Turbine to FAU’s Southeast National Marine Renewable Energy Center for validation and Open Water Testing. After the required validation and certification, Crowd Energy will begin production of the “Utility Scale” Turbine which can power up to 13,500 homes from a 3m/s ocean current. Ocean Energy has many advantages. Unlike Wind and Solar Power which only produce electricity when the sun is shining or the wind is blowing, the Ocean Energy Turbine produces a consistent supply of electricity and fresh water all of the time. Please join Crowd Energy in developing a responsible transition to Clean Energy and Energy Independence.